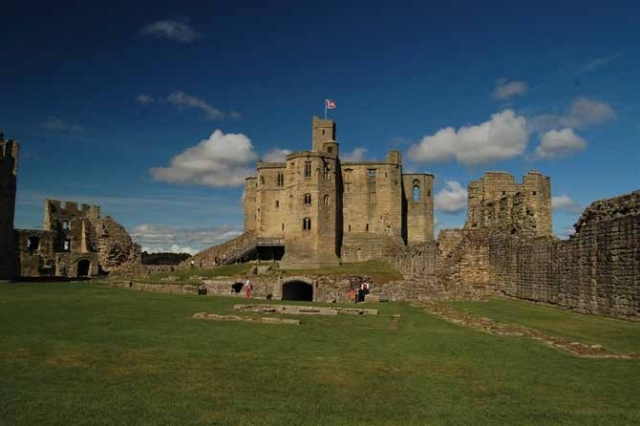 Castles is a popular topic which fits well into the expectations for Early Years Foundation Stage (EYFS) and the Key Stage 1 National Curriculum. This article focuses on suggestions for the EYFS but there are links in the resources section for Key Stage 1 articles previously published. If you are based near a castle, then this can become the basis of an interesting and engaging theme.